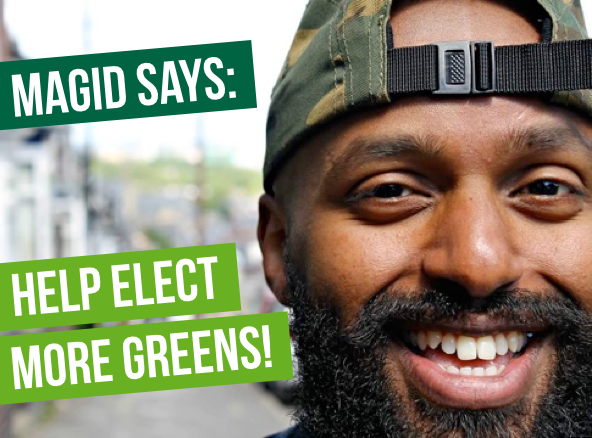 I’m the Green Party candidate for the by-election that surely has to happen soon if people living in Sheffield are to have an MP actively representing and working for them. I have been involved in the campaign to protect healthy street trees since 2015. I note the pre Xmas Lib Dem candidate interview (Star December 12) and agree it is now about more than the trees. The focus is now on the detail of the £2.2 billion contract signed with Amey in 2012. 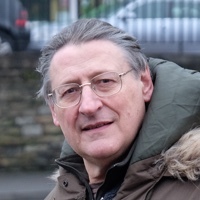 It was negotiated by the Lib Dems between 2008 and 2011; Labour completed and signed the contract when they took control after the 2011 elections. Both Labour and the Lib Dems knew about the lack of accountability written into the deal that has led us to the council’s current unacceptable actions on our streets. 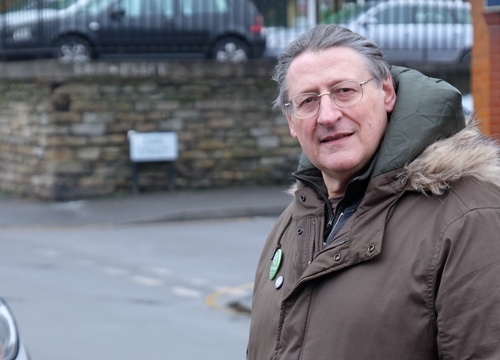 We will work with the Lib Dems and many other groups to protest against the felling of healthy street trees and to oppose a dictatorial Labour council. But we do so having actively opposed the Streets Ahead contract from the start. A key public service is now run by a private company driven by profit and the downsides of that decision are clear for all to see.